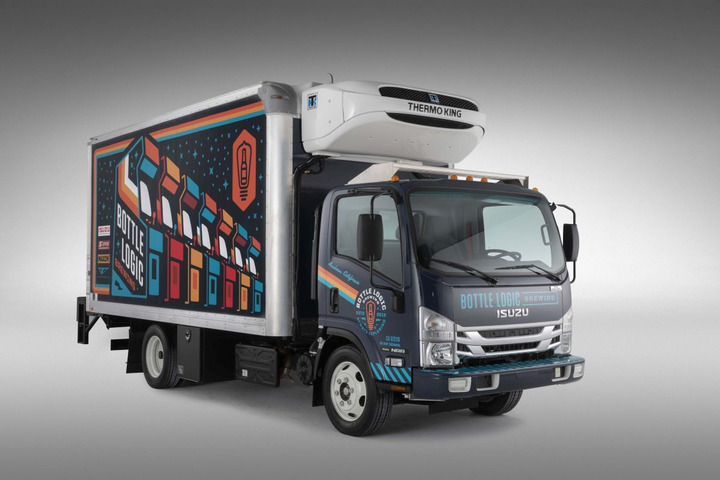 To showcase how a craft brewer can maximize its investment in a delivery truck, Isuzu, Supreme, and Delivery Concepts Inc. developed a craft beer truck that can not only make deliveries, but also can be used at live events for promoting the product. 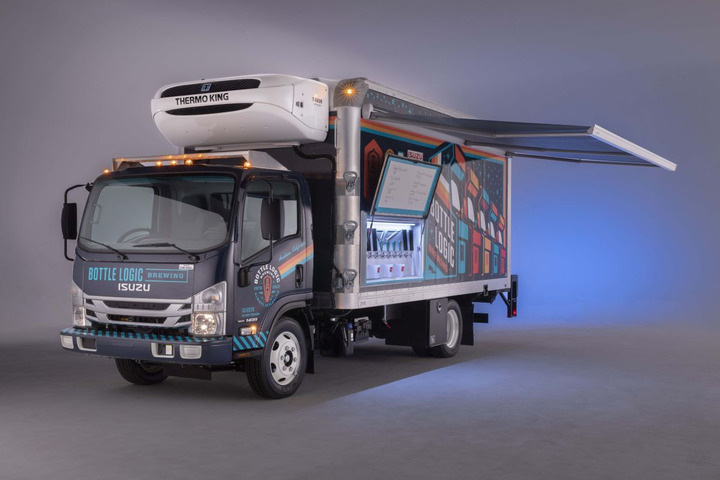 Isuzu Commercial Truck of America, distributor of low cab forward trucks, has developed a truck to help the growing craft beer industry, working in collaboration with Supreme, Delivery Concepts Inc., and Bottle Logic (an Anaheim, California-based craft brewer). The craft beer industry has been in a red-hot growth pattern for the last five years. Since 2014, craft breweries have more than doubled. According to the Brewers Association, the craft brewing industry contributed $76.2 billion and more than 500,000 jobs to the U.S. economy in 2017. Many of these brewing operations are small businesses that brew and deliver in their surrounding communities. To promote themselves, they often take part in local music festivals, street fairs, and other live events that draw festive crowds. 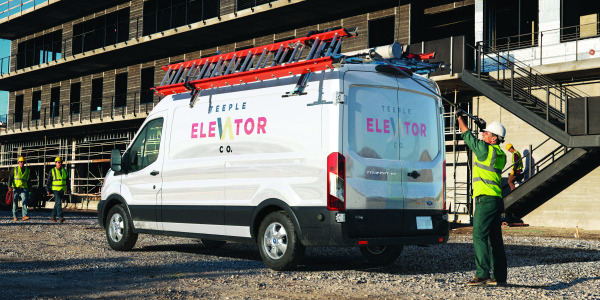 They quickly find themselves in the dilemma of requiring a dual-purpose vehicle — one that can not onlymake their regular deliveries but also can promote their brewery at live events. The driver’s side of the body has an 8-tap beer station integrated into the side, with a 10-gallon overflow tank and a special mounting on the body’s interior for the CO2 manifold. 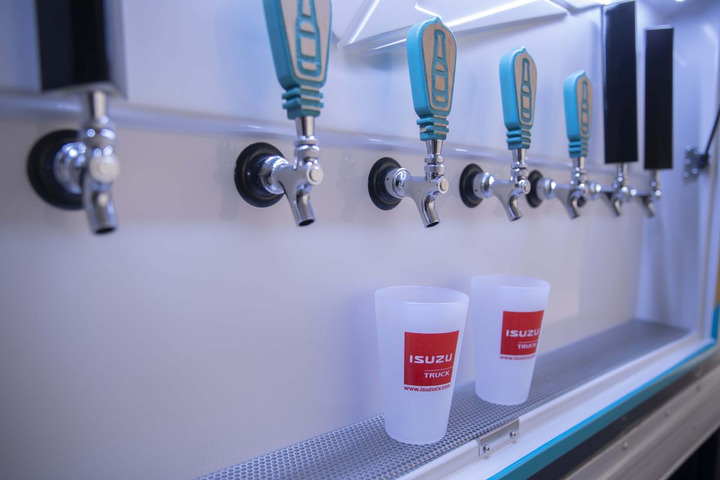 To showcase how a craft brewer can maximize its investment in a delivery truck, Isuzu, Supreme, and Delivery Concepts developed a craft beer truck built with the quality and durability to make deliveries but with features designed for use at live events to promote the product. 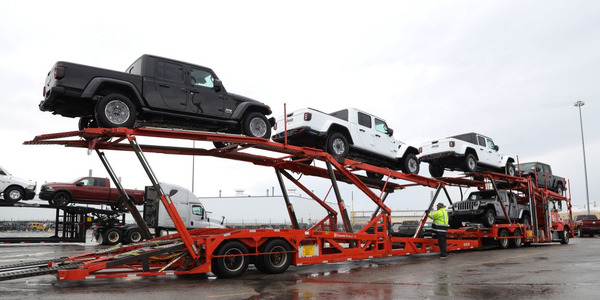 The chassis is an Isuzu NRR with a 150-inch wheelbase and a 19,500-pound GVWR to accommodate heavier payloads. 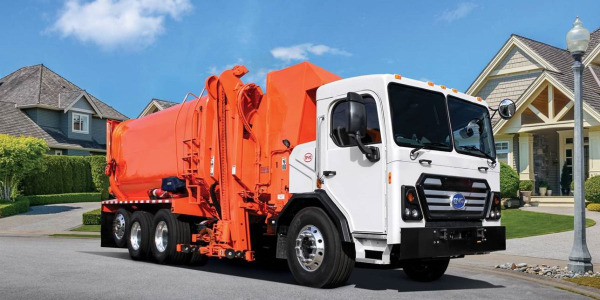 The Isuzu low-cab-forward design features a 49.5-degree wheel-cut angle that allows drivers to make deliveries and set up displays in tight quarters that can't be negotiated by conventional cab trucks. 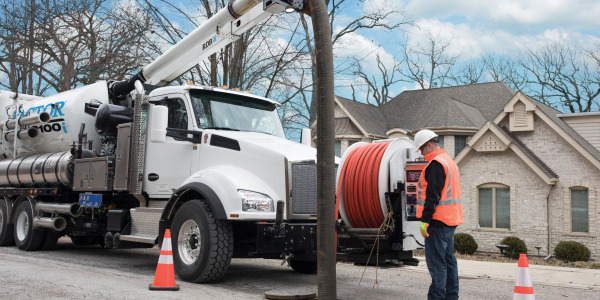 Enhanced visibility allows drivers to see the ground within 8 feet of the front of the truck, and an 85-degree door-swing angle means entry and exit are easy for deliveries and set-up that are faster and more efficient. 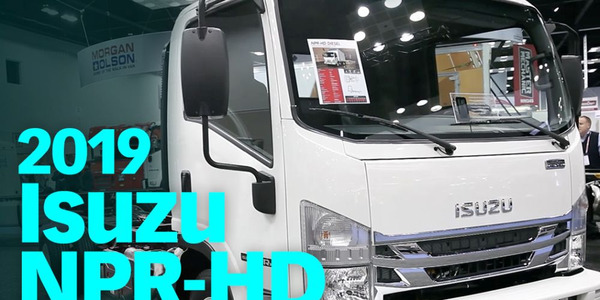 The NRR is powered by Isuzu’s 5.2L turbocharged diesel engine. which generates 215 hp and 452 lb.-ft. of torque. 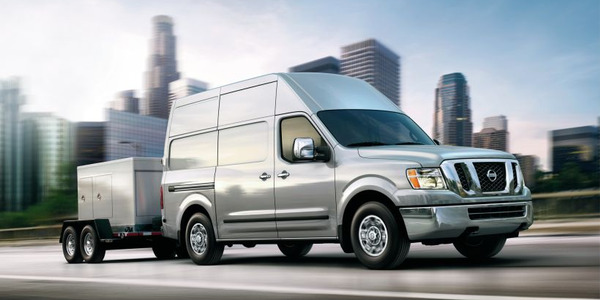 Its B10 durability rating of 375,000 miles is also evidence of the engine’s long-term dependability. A 16-ft. Supreme Kold King insulated body (16’L x 91”H x 96”W) that is cooled with a Thermo King 680R with electric standby. This setup will provide ample space for kegs and crates while keeping the product refrigerated. The electric standby gives brewers more flexibility in loading the truck in the evening for the next morning’s delivery, all while keeping the product cooled. 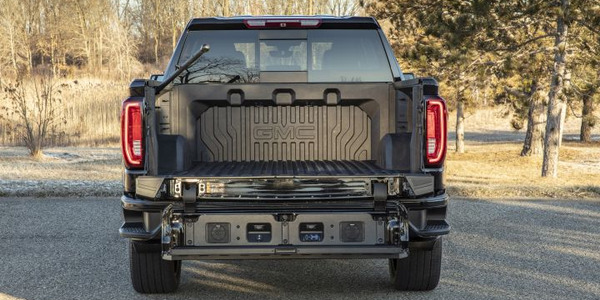 A 2,500-pound Maxon TE25L tuck-away liftgate with side steps to help ease loading and unloading during delivery. E-track has been mounted on the interior of the body at a special height to secure kegs during transit. Two 24” x 24” toolboxes (one on each side) store tables, chairs and event material. A 15-foot overhead retractable awning provides shade for servers and customers alike. When at live events, this will make set-up and operation a cinch. A tap system. 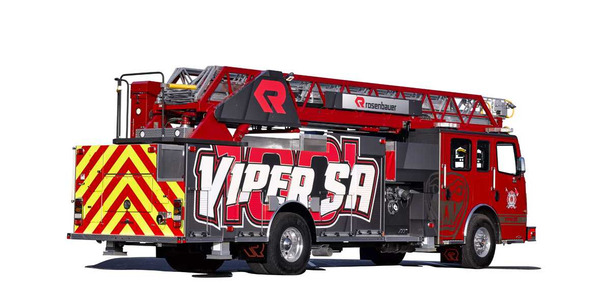 The driver’s side of the body has an 8-tap beer station integrated into the side with a 10-gallon overflow tank and a special mounting on the body’s interior for the CO2 manifold. Covering the taps on the exterior is a locking door that swings up to serve as a menu board. LED lights illuminate the taps to provide a clean, high-tech appearance. The NRR is powered by Isuzu’s 5.2L turbocharged diesel engine ,which generates 215 hp and 452 lb.-ft. of torque. This truck will be showcased at the 2019 Craft Brewers Conference in Denver from April 8-11, and will go into service with Bottle Logic following the show. 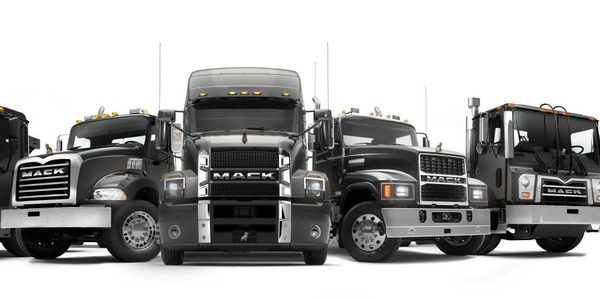 Related: Isuzu Truck Celebrates 35 Years in U.S.